Southshore Office Building is highly visible on Parkcenter Blvd. This office space offers great retail exposure and is located close to retail giants, Albertsons, Gordman’s and Dollar Tree. 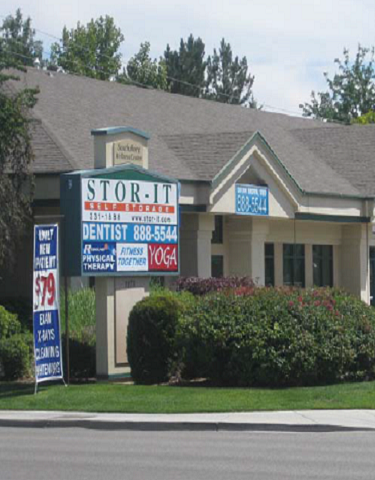 Co-tenants include a yoga studio, dentist, physical therapist, and storage unit office.